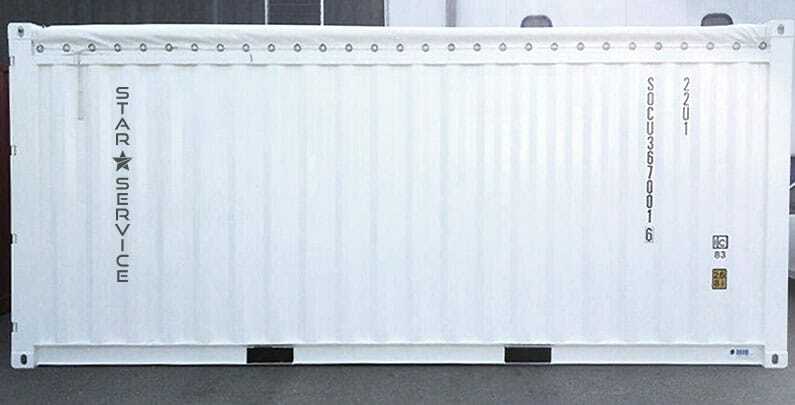 These special containers, are certified by the Italian Naval Register for 60 months from the production date and have a gross capacity of 30 tons. For commercial information please do not hesitate to call us or make a request through the appropriate section of our website; you will be promptly contacted and you will receive a quotation including transport costs. P. IVA: 03765460104 - REA: GE8608/99 - Capitale sociale: Euro 102.960 i.v.